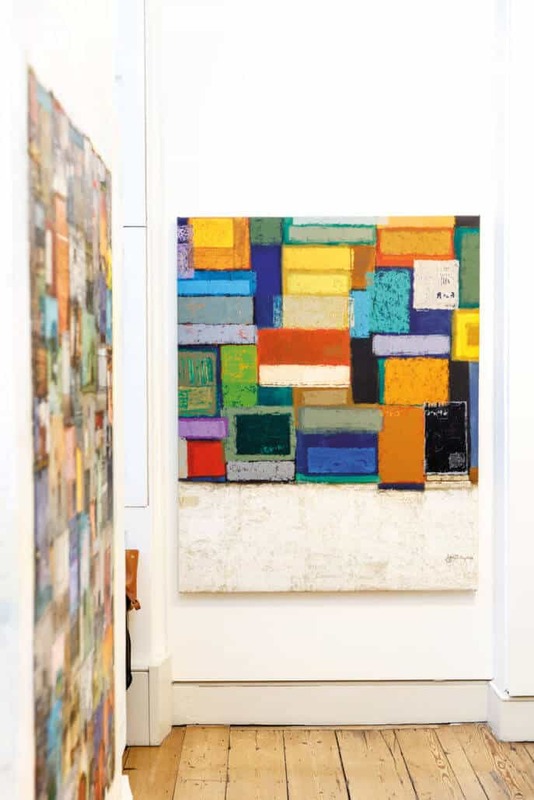 ART AFRICA spoke to Addis Fine Art ahead of their dual exhibition of master painter Tadesse Mesfin and his former student Addis Gezehagn for the 13th edition of Art Dubai. The gallery shares their insight on topics of African representation at the fair to their own goals and aspirations. Tadesse Mesfin, Pillars of Life: Grace, 2018. Oil on canvas, 130 x 195cm. Courtesy of the artist and Addis Fine Art. ART AFRICA: Please share details of the artists who you will be showcasing at the fair in 2019 and why you selected them. 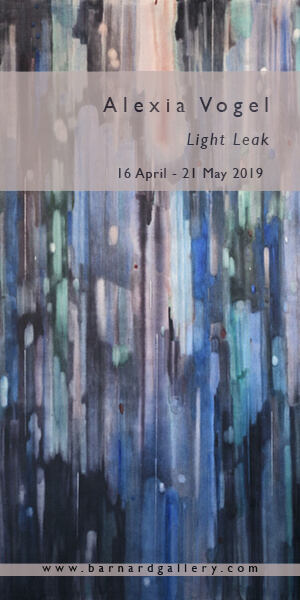 Addis Fine Art: We will be presenting a dual exhibition by master painter Tadesse Mesfin and his former student Addis Gezehagn at this year’s edition of Art Dubai, March 2019. The two artists we have chosen to show represent the contemporary and the more established modernist art of Ethiopia. Both artists in their own right, have inspired scores of Ethiopian artists through their successes and artistic innovations. 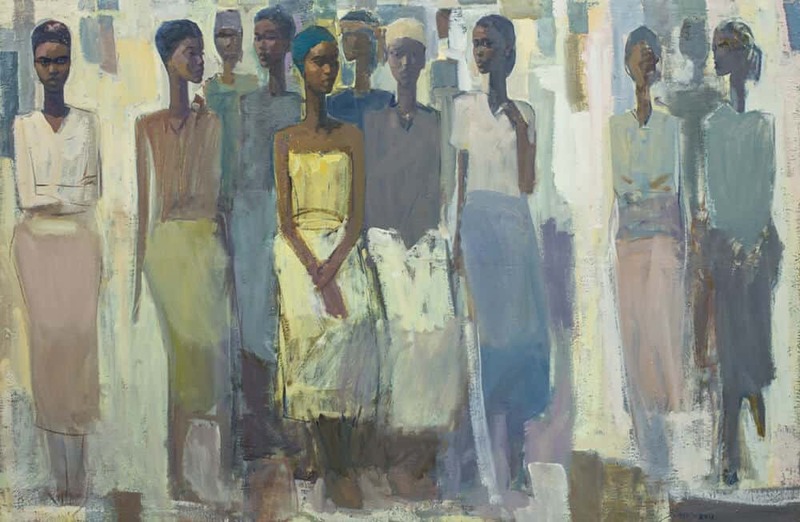 Working with oil on canvas, women play the protagonist in much of Tadesse Mesfin’s paintings. His recent works are contemporary interpretations of frontal female figures in columnar arrangements, flattened or frozen influenced by ancient Egyptian sculptures and mythological drawings, infused with local colours. The sculptural arrangements celebrate the women who work as small-holder vendors in several markets around Ethiopian cities. These women typically sit with their goods laid out on the ground in front of them hoping for a custom from the crowd. There is a rhythm, a playfulness, between these women, their neutral expressions welcoming interaction with the viewer. Following the Ethiopian modernist tradition of including Amharic alphabetic script in paintings, Mesfin interprets the human figures as personified lettering and elongates and flattens them into horizontal rows. Tadesse does not go a day without working. His process includes extreme immersion in a piece, obsessively working until it is complete. One piece can take over six months to compose. 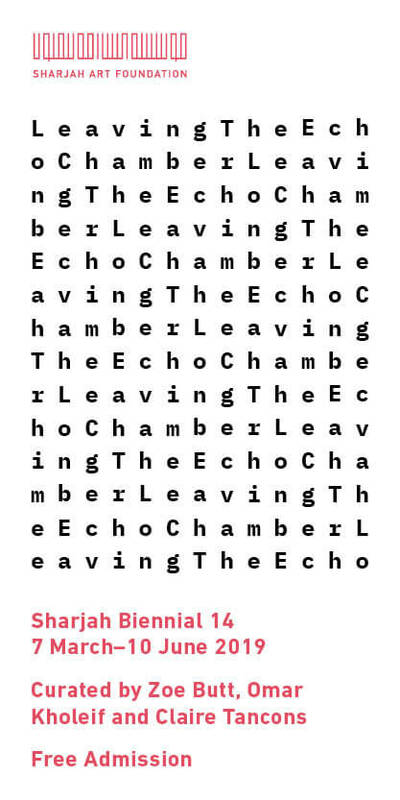 In this poetic process, he frequently destroys weeks of work if he is unsatisfied, beginning afresh, working, erasing, redoing until he deems it perfect. 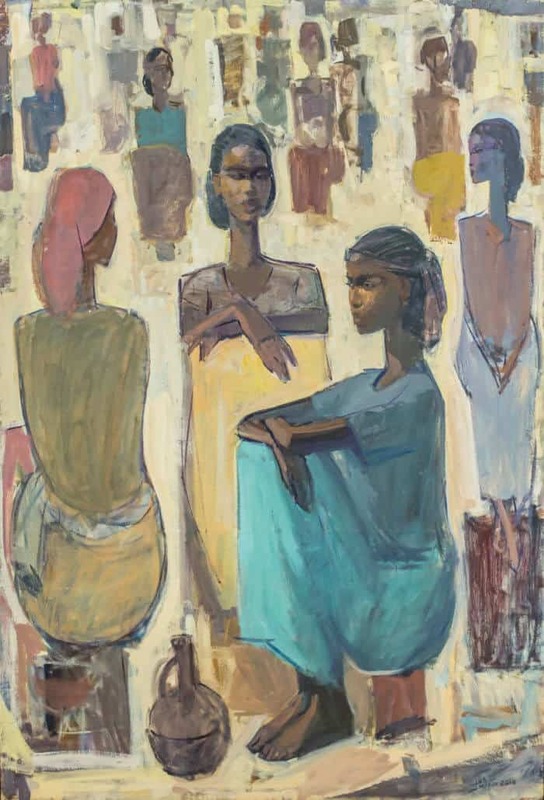 Tadesse has spent the last thirty-three years teaching at the Addis Ababa University Alle School of Fine Art, where he has influenced a generation of painters including, Dawit Abebe, Merikokeb Berhanu, and Addis Gezehagn. Addis Gezehagn installation shot at 1-54 Contemporary African Art Fair. 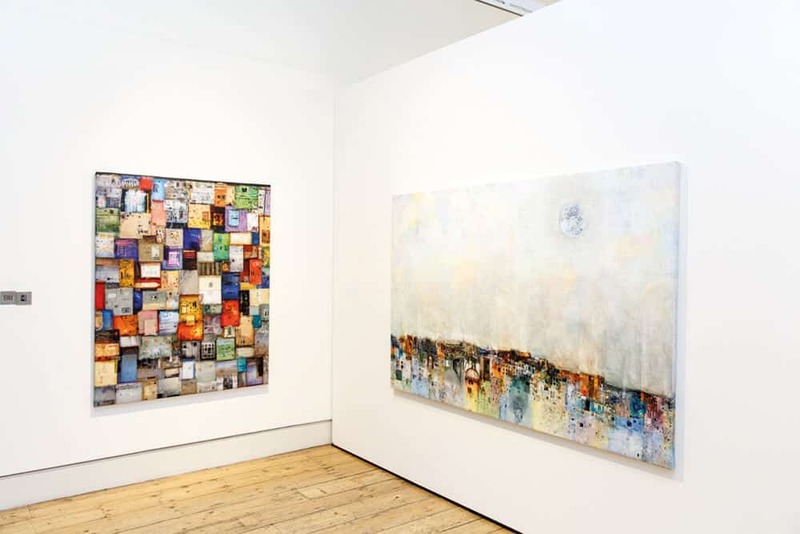 Floating City XI, 2018, Acrylic and paper on canvas, 146 x 222cm (left). Floating City IV, 2018. Acrylic and paper on canvas, 162 x 130cm (right). Courtesy of the artist & Addis Fine Art. Addis Gezahegn’s works depict dreamlike deconstructed and layered renderings of urban landscapes rising above the ground. His compositions blend the boundaries of fantasy and reality of urban life, blurring the lines between the past, present, and future. Flattened and reductive, Gezehagn’s works imagine cityscapes as towers or patchworks of colourful doors and gates, the architectural structures seeming to signify a natural, organic network of living spaces. The rootless and ephemeral nature of these layered towers call into question the lives of the inhabitants. Addis’ works are a documentation of the increasingly changing landscape of Addis Ababa and the communities that reside in the neighbourhood such as Kasanchis, Piassa and Arat Kilo. By examining the personal and public spaces in these areas these works archive walls and towers destined to crumble, tracing a pattern of classism and social injustice. These works urge us to think beyond homes as functional entities and offer commentary on the socio-economic context of urban life. Tadesse Mesfin, Pillars of Life Guleet, 2018. Courtesy of the artists & Addis Fine Art. What are your goals and ambitions for Addis Fine Art at Dubai in 2019? We are very pleased to return to Art Dubai for the second time after successful first participation in 2018. Our focus as a gallery is to promote artists from Ethiopia and its diaspora, increasing their international presence and Art Dubai has become an important point in our art fair programme. As one of the world’s leading international art fairs with a broad international program to match, Art Dubai has diverse patrons which we hope to meet and further our network of global collectors, especially with clients from the UAE and the region. Please give your insights on Africa’s representation at Art Dubai. I believe there has been increasing demand in the Middle East, and indeed globally for art from sub-Saharan Africa, and that demand is growing. Modern and contemporary African art has been making its presence felt at Art Dubai in recent years with unprecedented representation from galleries from across the continent. From our perspective, being so near the Gulf, the Horn of Africa has long-standing cultural and economic links with the Middle East which is currently further strengthening putting Addis Fine Art in a strong position to be a gateway gallery to discovering the common cultural and artistic ground shared by the two regions. Addis Gezehagn installation shot at 1-54 Contemporary African Art. Floating Tower V, 2018. Acrylic on canvas, 162 x 139cm. Courtesy of the artist and Addis Fine Art.